Much love and thanks to all of you gents out there who take such good care of your little ones. And special thanks to mine, who took such good care of me! 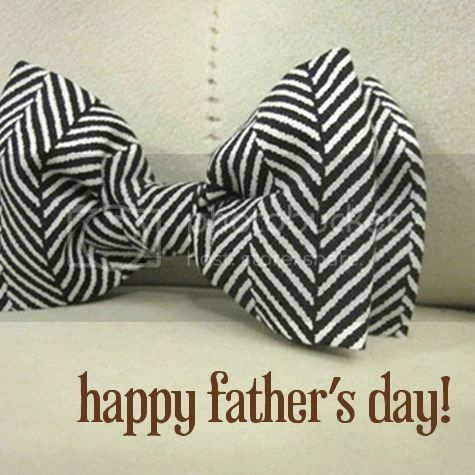 Have a wonderful day, dads!